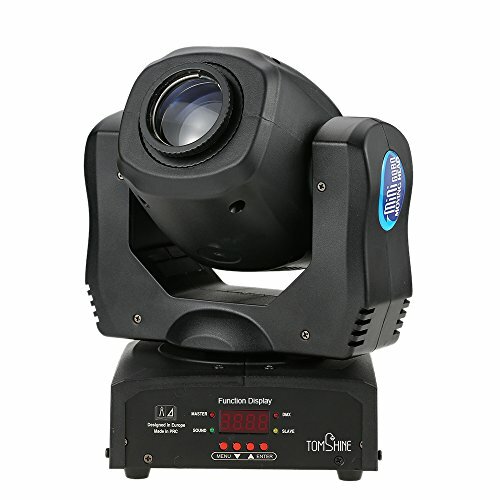 Tomshine provides professional stage lighting solution, ideal choice for you. Long operating life is up to 5,000 hours, low heat dissipation. High transmittance lens, metal accessories, ABS shell. Passed by strict multi-process and 24 hours test for quality assurance. World-class suppliers, to provide you the latest design of cost-effective products. One year warranty, if you have any problem please feel free to contact us and we will solve your problem within 24 hours. If you have any questions about this product by Tomshine, contact us by completing and submitting the form below. If you are looking for a specif part number, please include it with your message.